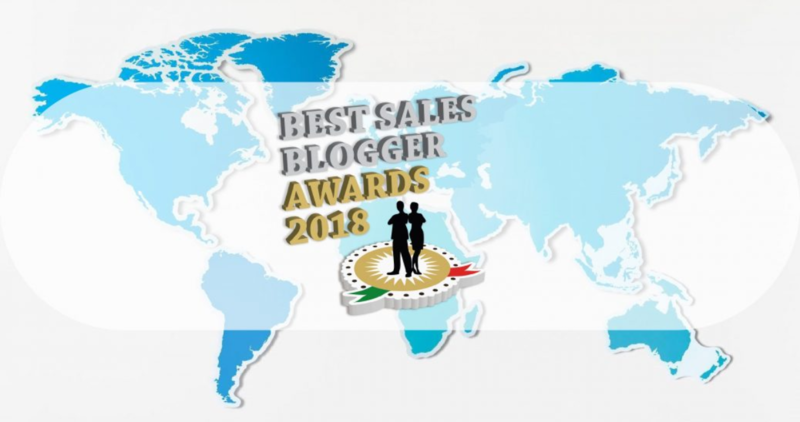 Deb Calvert of People First Productivity Solutions has been named a finalist for the seventh annual Best Sales Blogger Awards! 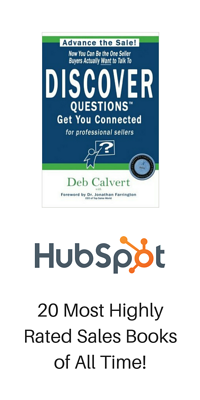 Deb's nomination comes in the Innovator category for her CONNECT2Sell blog. Commerciale - The Salesman Community hands out the awards each year. Their 2018 winners will be announced Nov. 15. Click here to see the other nominees and categories.